This is for a one off box. 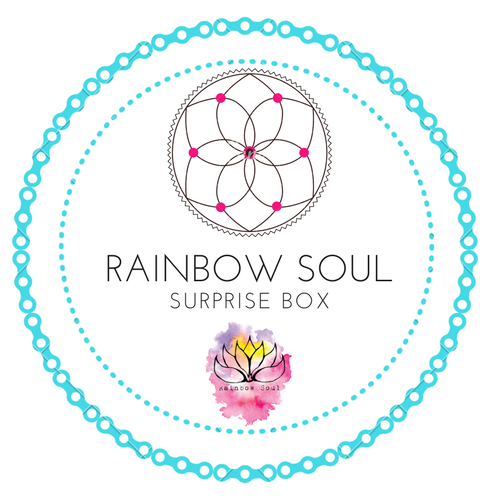 Our 1st quarter box is packed with goodies to encourage self-care. (Vegan friendly) Free shipping in the UK.